Choose Your Retirement Accounts with Confidence! We all know and have been told that we need to save for retirement. The IRS recognizes the need to save for retirement so much that they have created several tax-advantaged accounts such as the 401(k) and individual retirement accounts (IRAs). There are a lot of choices when it comes to retirement saving. The number of choices can sometimes intimidate us so that we are not sure which is the better choice for ourselves or our family. But waiting until we “have more time” or until we get to that “dream career” or until we move to that “next stage of life” can cost us big-time in lost earning years and compound interest. Now is the time to take specific steps to plan and save for the future. For most people, especially those who are young in the workforce, the best place to start is with the 401(k) retirement plan at work. This is particularly enticing if your employer matches a portion of your contribution. For all practical purposes, the match is essentially free money. Contribute at least enough to achieve the match, and then try to increase the amount contributed over time. Currently, the 2018 annual participant contribution limit is $18,500 or $24,500 for those 50 or over. The money is withheld through payroll deduction and you can save up to the contribution limit of your pretax income, in a Traditional 401(k), or after tax in a Roth IRA. 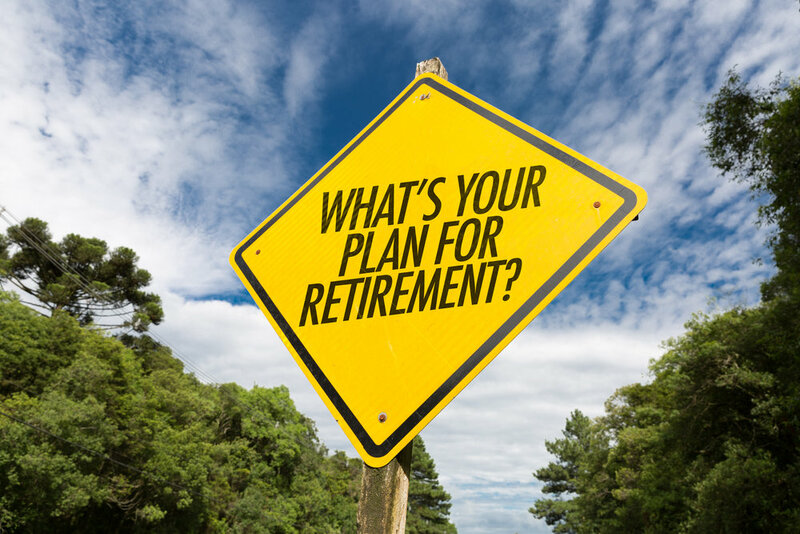 If you leave your job, you can typically keep it in the plan, roll the account over into a new employer’s 401(k) (if allowable), or rollover to your own IRA. This type of retirement plan is more typical, employees of nonprofits may be offered a 403(b) instead. They have similar rules. Anyone can contribute to an Individual Retirement Account (IRA). The 2018 annual limit is $5,500 and $6,500 if you are 50 or over. The money grows tax-free. You can contribute to both an IRA and a 401(k), but if you are covered by a plan at work, you cannot deduct your IRA contributions from your taxable income if you earn more than $73,000 for individuals (phase out from $63,000-$73,000) and $121,000 for married couples filing jointly (phase out from $101,000-$121,000). If you are not covered by a retirement plan at work, you get the full deduction no matter your income, unless you file jointly with a spouse who has a retirement plan at work. With a Roth IRA, you are contributing with after-tax dollars and there is no tax deduction for your contribution. The money you earn grows tax-free, but unlike Traditional IRAs, you pay no tax on withdrawals after you reach 59 ½ and there is no mandatory withdrawal at age 70 ½. You can also withdraw the amount you contributed (not earnings, though) at any time with no penalty or no taxes due. The contribution amounts are the same as a Traditional IRA, but to contribute to a Roth IRA, you must make less than $135,000 for singles and $199,000 for married filers. If your income is more than or equal to $120,000 (single) or $189,000 (married filing jointly), your allowed contribution is reduced. You can contribute to both a Roth IRA and a traditional IRAs, but the limits apply to your total contribution. Another less known way to save where you can also minimize taxes and prepare for health care costs is with a Health Savings Account. You can use the money for medications and doctor visits not covered by insurance, but you can also pay those expenses out of pocket and leave the money in your HSA to grow. If you need the money later, you can be reimbursed for past expenses. The annual HSA contribution limit is $3,450 for singles and $6,850 for families covered under qualifying family medical plans, with an additional $1,000 contribution if you’re 55 or older. If you leave the money in the account, it can stay in the account, unlike FSA accounts that must be used by the end of each year. Once you are 65, you can withdraw money for any reason without penalty, but you must pay income taxes on the money you withdraw if it’s not for qualified medical expenses. Or, you can use it for qualified medical expenses tax-free. If you withdraw the money before you are 65 for any reason other than qualified medical expenses, you will have to pay taxes plus a 20 percent penalty, thus the need to save medical receipts! If you are a sole proprietor, you can set up an individual 401(k) or solo 401(k) and make contributions as both the employee and employer. The business owner can contribute elective deferrals up to 100% of compensation up to the annual contribution limit of $18,500 ($24,500 if age 50 or over) plus employer nonelective contributions up to 25% of compensation as defined by the plan. Total contributions cannot exceed the 2018 limit of $55,000 (not counting catch-up contributions for those 50 and over). Self-employed individuals must make a special computation using the rate table in Chapter 5 of IRS Publication 560 to figure out the maximum amount of elective deferrals and nonelective contributions. A SEP IRA is used primarily by the self-employed or small business owner. SEP stands for simplified employee pension and is usually easier to set up than a solo 401(k). Contributions are made to an Individual Retirement Account established for each plan participant and it follows the same investment, distribution, and rollover rules as traditional IRAs. The contributions you can make to each employee’s SEP-IRA cannot exceed the lesser of 25% of compensation or the 2018 limit of $55,000. The same percentage the employer contributes to the owner’s plan must be given to employees too. Again, if you are self-employed, you must use special rules to calculate contributions for yourself. Simple IRAs allow employers with fewer than 100 employees to set up IRAs with less paperwork. Employers must either match employee contributions or make unmatched contributions. 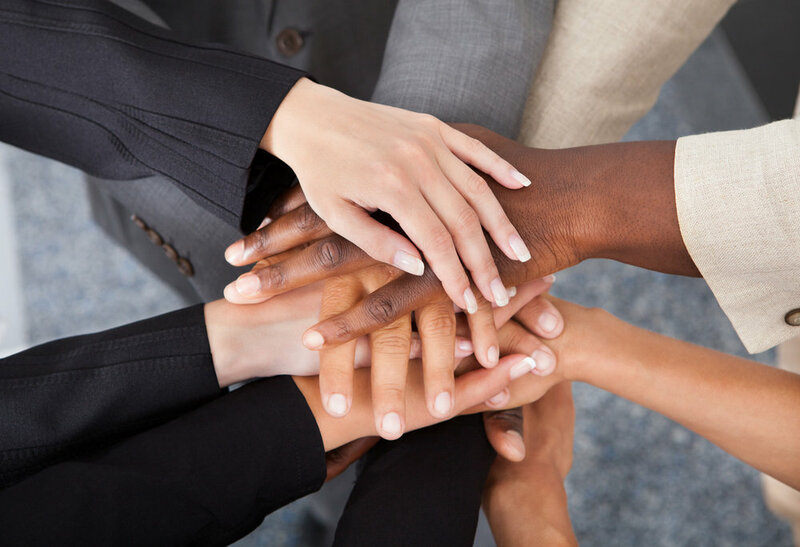 Employees can contribute/defer up to $12,500 annually with catch-up contributions of $3,000 for those 50+. So many good choices! Which plan, or combination of plans is right for you? If you have limited funds to start with, what to do first? If you have contributed the max to one, which is next? As financial planners our job is to walk you through your particular situation, needs and goals to determine the better choice(s) for you and your family. It is not only about dollar amounts, though that is a significant factor. Retirement is also about quality of life, expectations, and what is truly important to you. Is it family? Health? Travel? Giving? What is important to you now and in the future needs to match where and how you spend and invest those dollars. No more putting it off. Start today.